Fine art photography of an old Hearse seemingly with its deathly deliveries behind it. 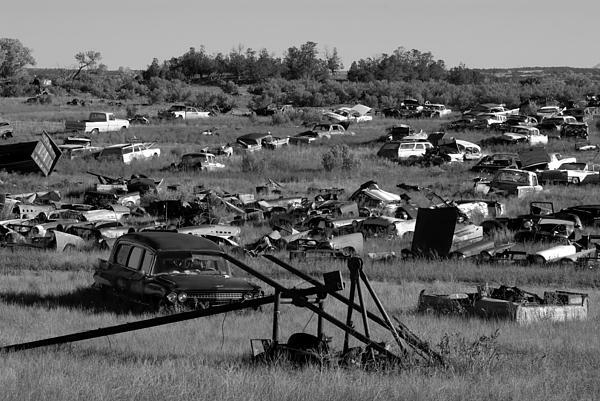 This scene struck me as if the hearse had delievered all the junk yard autos and then itself died. 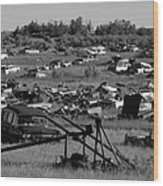 Rural Colorado.